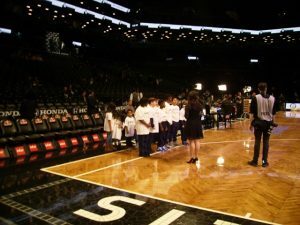 Family Night at the Nets. 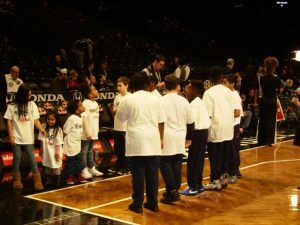 Students got to high five the Nets players as the entered the Barclays Center! 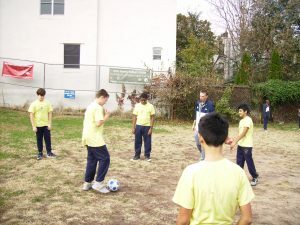 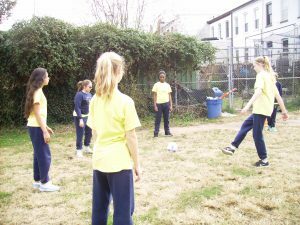 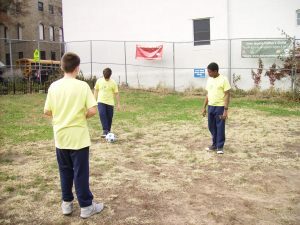 7th grade practice soccer passing skills in the schoolyard.